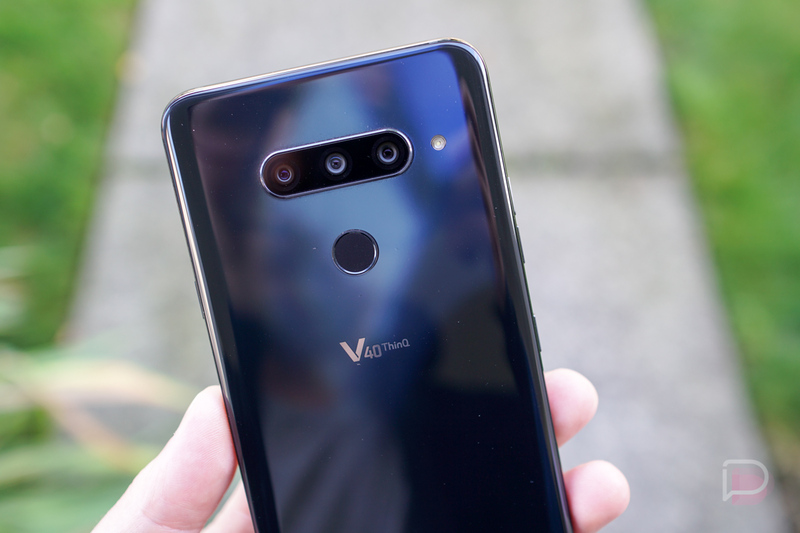 Folks intending on purchasing a V40 from LG can look forward to what’s potentially a Day 1 update, aimed at improving the three rear-facing cameras in a variety of ways. According to the changelog I received on my unlocked unit, LG is improving low light image quality, low light HDR, AI Camera image quality, white balance and brightness in outdoor shooting conditions, as well as auto focus performance. That’s a lot of improvements. In our full review for V40, I discussed the desire for LG to issue a software update addressing the slow auto focus times. Beyond that, though, pictures seemed very good. After installing, I can say that focusing times seem dramatically quicker, so that’s good. LG V40 is up for pre-order right now, starting at $900. In-store availability begins October 18.